Well, what do you know? A few days ago I wrote some theory about used games and how it can affect the next generation consoles that also spoke about EA pulling support for online passes in all of its future games. As it turns out, EA is now saying that they are removing the requirement for online passes from all of their existing games, in a roll out in the coming weeks. 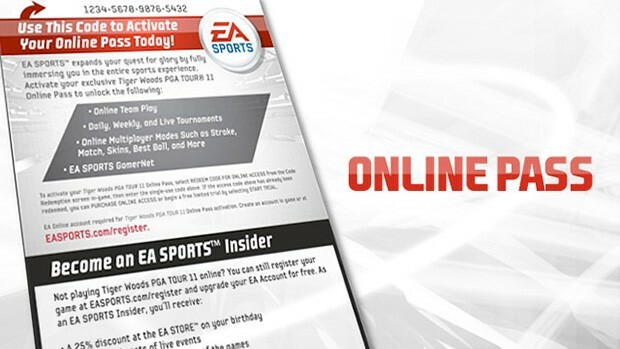 Game Informer also writes that EA is making various titles free online.